Anne Houtman will be the first woman to serve as president of Earlham College. Earlham College is naming Anne M. Houtman as its 20th president. She is the first woman to ever hold the position at the school in Richmond, Ind. Houtman is currently provost and vice president for academic affairs at Rose-Hulman Institute of Technology in Terre Haute, Ind. Prior to that she served as dean of the School of Natural Sciences, Mathematics and Engineering at California State University Bakersfield, and as Head and Professor at the Thomas H. Gosnell School of Life Sciences at Rochester Institute of Technology in Rochester, N.Y.
She takes over at Earlham July 1, and will also head Earlham's School of Religion. Houtman holds a doctorate in zoology from the University of Oxford and a master's degree in anthropology from UCLA. She was selected following a national search. Trustee and chair of the search committee, Robert Graham, says Houtman stood out because of her experience. "As a leader in higher education, she is well qualified to guide the college in these especially challenging times for liberal arts colleges," says Graham. "Her emphasis on collaboration and transparency in planning and decision-making will be important to the effectiveness of Earlham's shared governance." For her part, Houtman says she finds Earlham's commitment to diversity and strong experimental programs attractive. "As a liberally educated scientist and as a Quaker, I consider this position a once-in-a-lifetime match for my skills, experience and values," Houtman says in a statement. "I have for many years been impressed with Earlham's clear commitment to educate contributory citizens and lifelong learners in a collegial and inclusive environment." Earlham College was founded by Quakers in 1847. The liberal arts college says about 11 percent of faculty and 12 percent of students currently identify as Quaker. Richmond, Indiana's once-popular Middlefork Reservoir is underutilized and aging. Earlham College environmental studies students are helping restore the area by creating a revitalization plan. 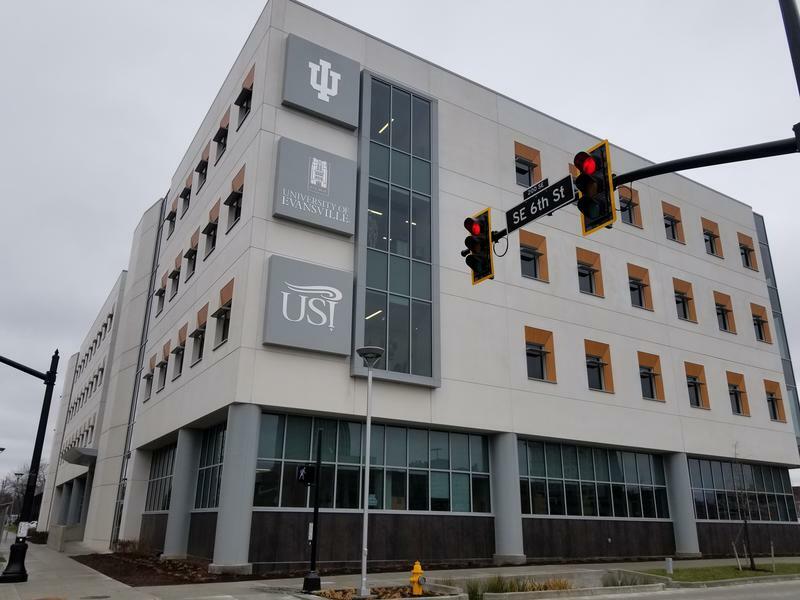 The Indiana University School of Medicine’s (IUSM) Evansville campus has a new home. Once located on the campus of the University of Southern Indiana, the med school moved late last year to downtown Evansville. Side Effects asked Dr. Steven Becker, the school’s director and associate dean, about the move – and his plans. 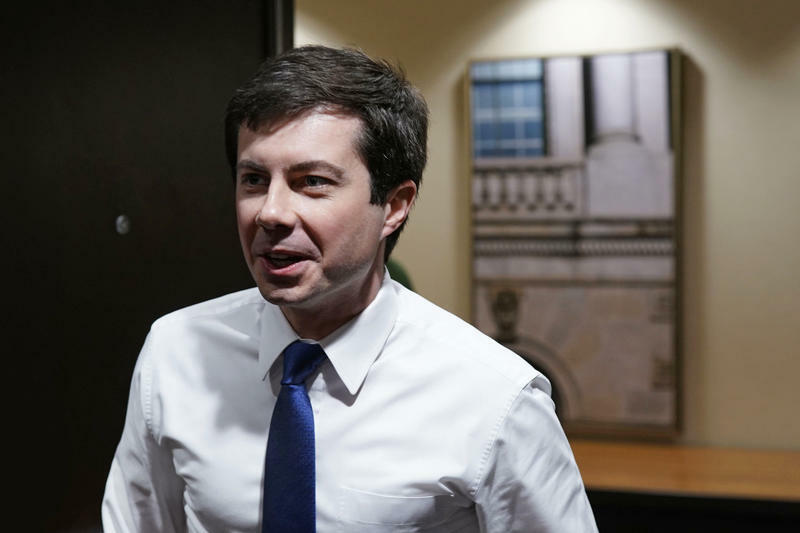 Pete Buttigieg, the 37-year-old Democratic mayor of South Bend, Ind., announced last week that he intends to run for president. An openly gay man and a veteran of the war in Afghanistan, Buttigieg has been identified by top Democrats — including former President Barack Obama – as a potential future leader for the party. Indiana launched a new work requirement program through Medicaid on the first of the year. 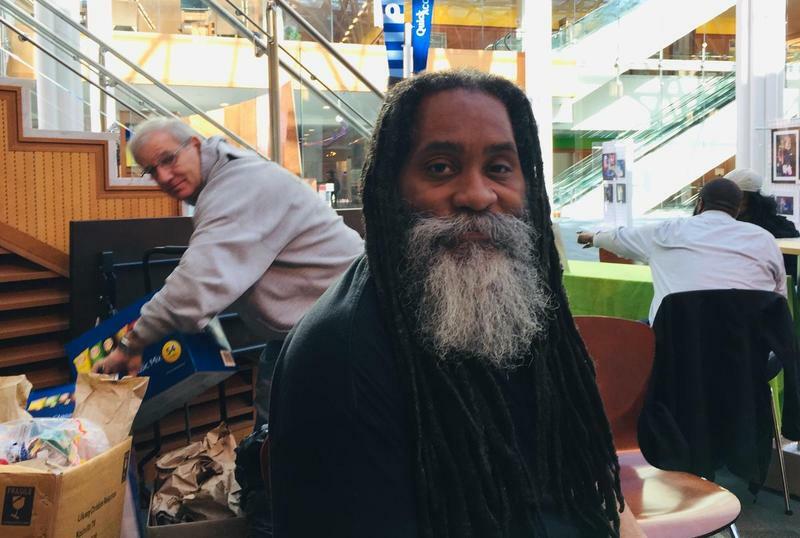 It’s called “Gateway to Work” and is billed as a community engagement opportunity to help connect people with better employment opportunities. But some worry the changes will result in Hoosiers losing health insurance.